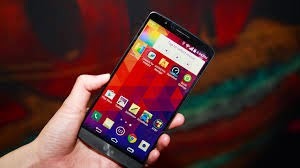 Knowing how to customize your Android phone is the best way to make your smartphone truly unique. One of the coolest things about Android is the ease with which you can customize, modify and setup your smartphone or tablet to be exactly how you want it to be, regardless of whether you own a Nexus 6, Galaxy Note 4 or XperiaZ3. So why not make use of all that freedom? 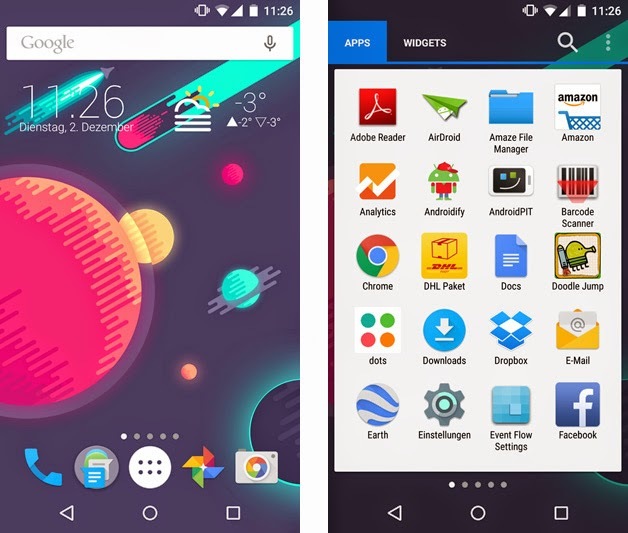 Here are the best apps to customize your Android. Nova Launcher is a dead simple choice because, for obvious reasons, it is widely regarded as the best custom launcher on Android. It is feature packed with advanced customization options and yet somehow still manages to not become too confusing. You can pretty much set up everything on your Android to behave the way you want with Nova, from appearance to animations to app icons to gesture controls. You can even import previous launcher settings from another Android launcher. 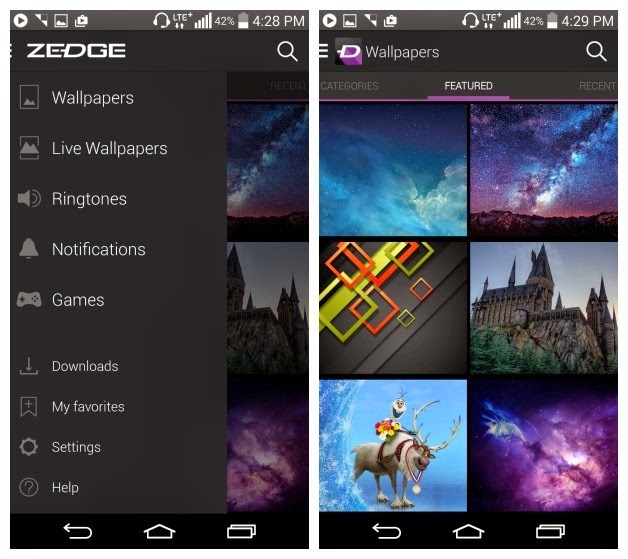 Zedge will furnish your smartphone or tablet with thousands of wallpapers, ringtones and notification sounds. You can trawl through the hundreds of possibilities to find the perfect image or theme for you, or you can change them every day, since you have so many to choose from. Images are custom fit to your phone’s screen dimensions, and you can set different ringtones for every contact you have. Your favorite song probably last 3 or 4 minutes, so making that your ringtone is not a great idea (unless you seriously never pick up). But not anymore. 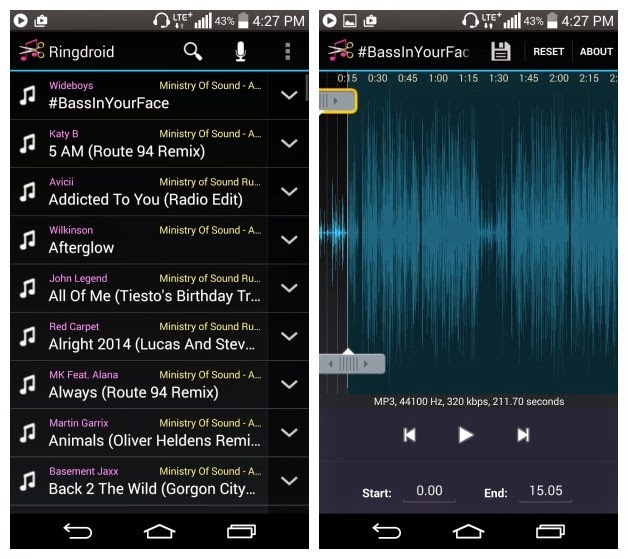 Thanks to Ringdroid, you can turn any song into a ringtone: just isolate the particular riff or chorus that you like and create a new audio file that can be used just like any other ringtone. You can create endless ringtones for whoever you want, and the process is quick and easy.